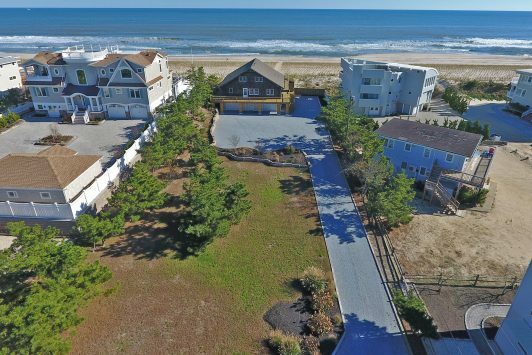 On Long Beach Island (LBI) our oceanfront properties front the Atlantic Ocean and offer some of the most beautiful vistas in the world. 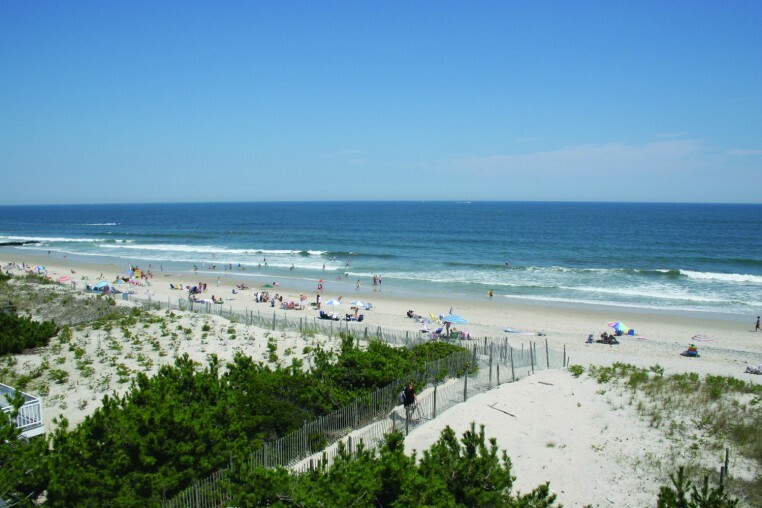 The white sandy beaches of Long Beach Island are renowned. 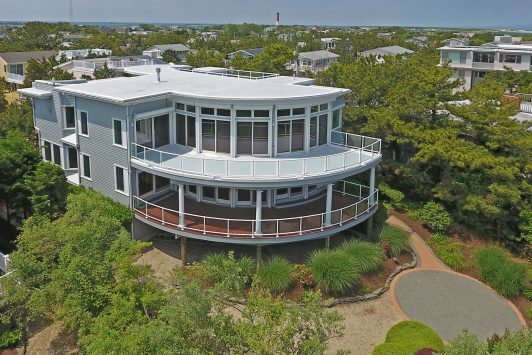 The ocean is what lures people to Long Beach Island and owning an oceanfront home is one of the ultimate experiences. Some properties own to the mean high water line while others have a water ward boundary that stops in the dunes. Any property that is the developable parcel closest to the ocean is designated as the “oceanfront”. 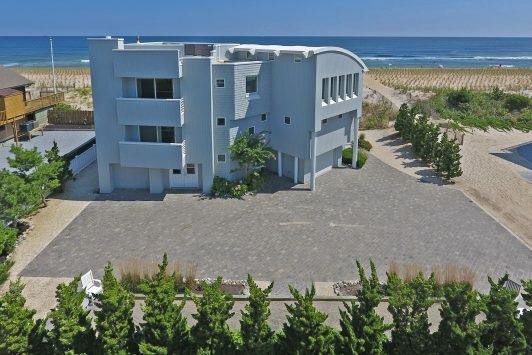 All oceanfront properties require approval for building from the State of New Jersey. Oceanfront construction is strictly governed and it is of the utmost importance to seek expert guidance in making purchasing evaluations.